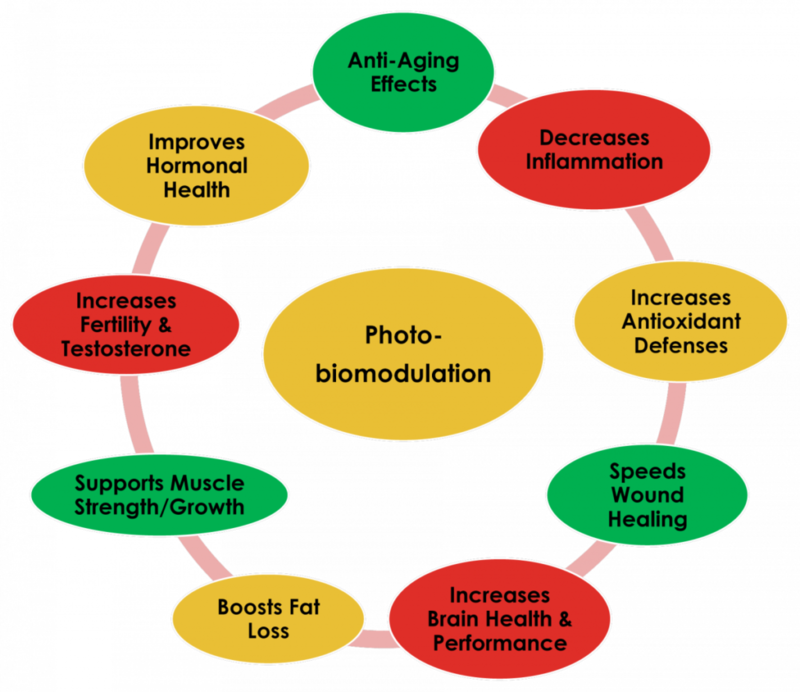 Light as a Supplement for the Human Body! Light is essential. Light heals. Light is no longer just a therapy to release pain, but rather an essential supplement. 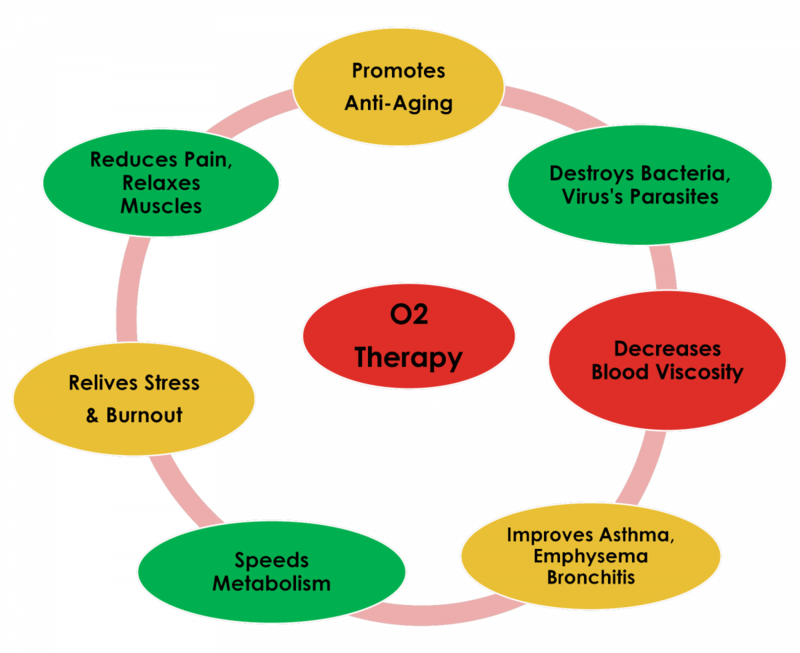 Through its proven ability to energize, detoxify, and feed the cells, this red light therapy offers users a roo0t cause approach to actively improve their own levels of health, fitness, aesthetic, and cognitive function. 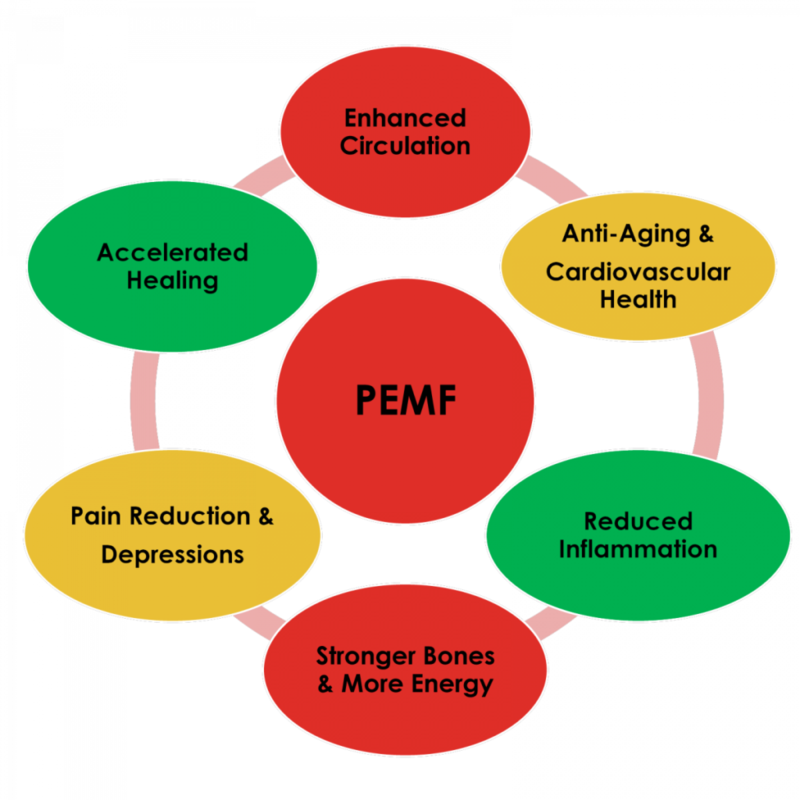 Previously called Low-Level Light Therapy, PBM therapy is an essential service at our wellness lounge in Lower Manhattan. Your Clients will become THINNER. FITTER, HEALTHEIR and HAPPIER THAN EVER! 24% of blood is delivered through arteries and veins. The remaining 76% of blood is delivered via micro-capillaries with pulses of energy that normally exist in our bodies but diminishes over time. Regarding weight loss: There are clinical studies now completed that show consistent use of a Far infrared sauna three times per week yields 3-4% body fat loss. Not just weight, body fat! 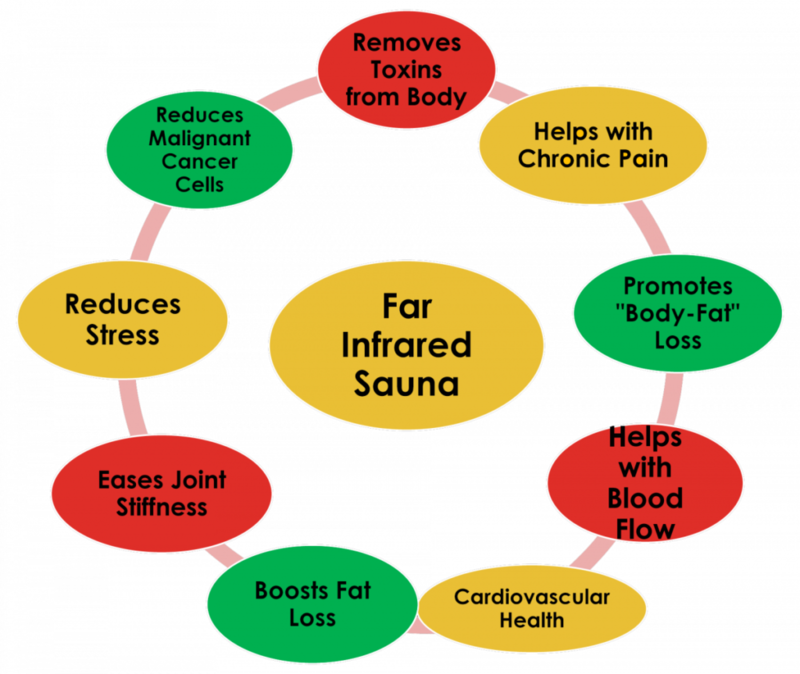 Going further, those who used IR sauna four or five times per week lost 5% body fat.